Last Sunday was a red letter day in the young career of Sarsfield’s Jack O Connor. 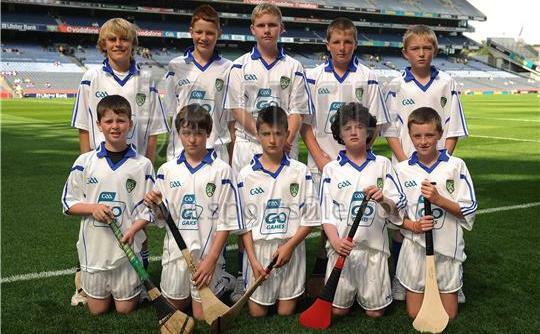 Jack was selected on a Munster selection(wearing Waterford jerseys) who took on aTipperary side on the hallowed Croke Park pitch. Hopefully Jack, along with some of his young Sarsfields colleagues will return to Headquarters, donning the Red and White of Cork in the years ahead.